Check Out the New Tokyo Game Show Trailer for Nioh! Koei Tecmo this week released a new Tokyo Game Show 2016 trailer for the upcoming action RPG Nioh. You can check out the new video, which features some new footage, in the player below. Additionally, PlayStation Japan released the complete Tokyo Game Show live-play session of the game by Koei Tecmo’s President Kou Shibusawa (via HypedGamer). The Nioh session starts at about 31:30 in the second video below. The new gameplay video from TGS shows the hero, William Adams, fighting a new female-spider lady boss named Jorogumo. So far, all the footage is looking quite promising. The supernatural fantasy elements in feudal Japan definitely add a lot of visual appeal to the game. The game looks very reminiscent of titles such as Dark Souls. However, you can also see the influence of such classic PlayStation games as the Onimusha series. The Onimusha series was great, and sometimes people forget about it. This does look reminiscent of that series as well. So calling it a mere Dark Souls clone might be a little disingenuous. This definitely looks like a game title to keep an eye on for next year. Nioh is set to arrive on February 9, 2017. The game will be available exclusively for the PlayStation 4. Check Out the New Gamescom Screens and Trailer for Nioh! 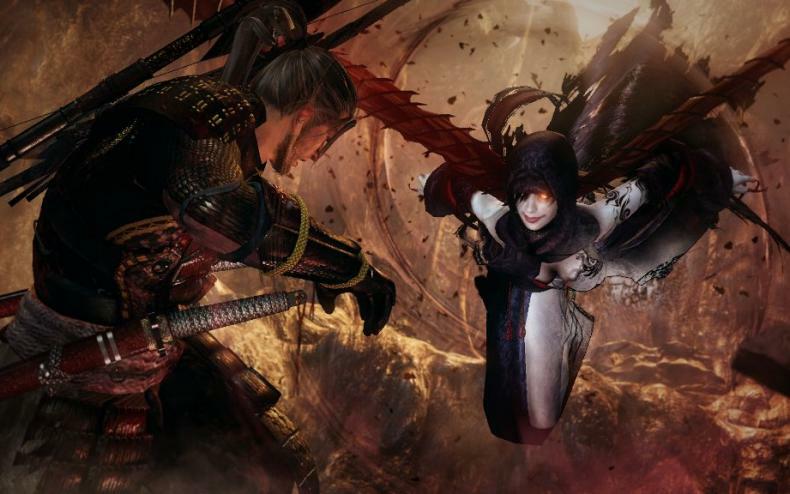 Find Out the Launch Date for Nioh’s Beta Demo Right Here! 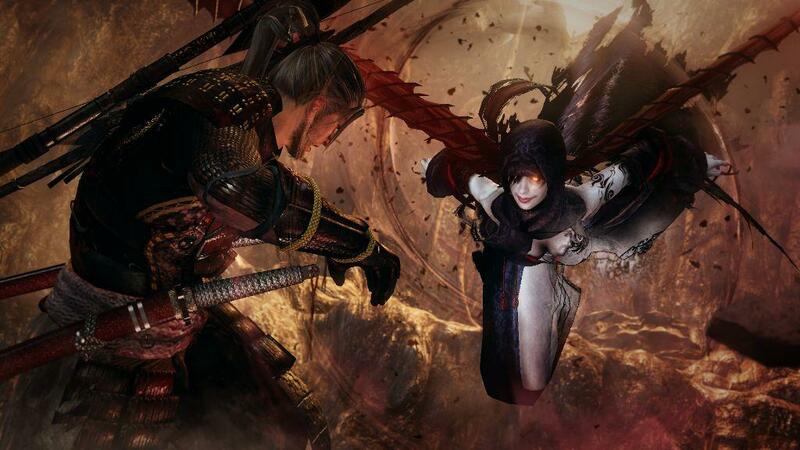 Nioh to Receive a Second Playable Demo! Watch the New Trailer Here! Nioh’s Open Alpha Demo Launches Today! Find Out How You Can Earn Free DLC Here! Onimusha Meets Dark Souls in Nioh! Get the Details on the Upcoming Demo Launch Here!